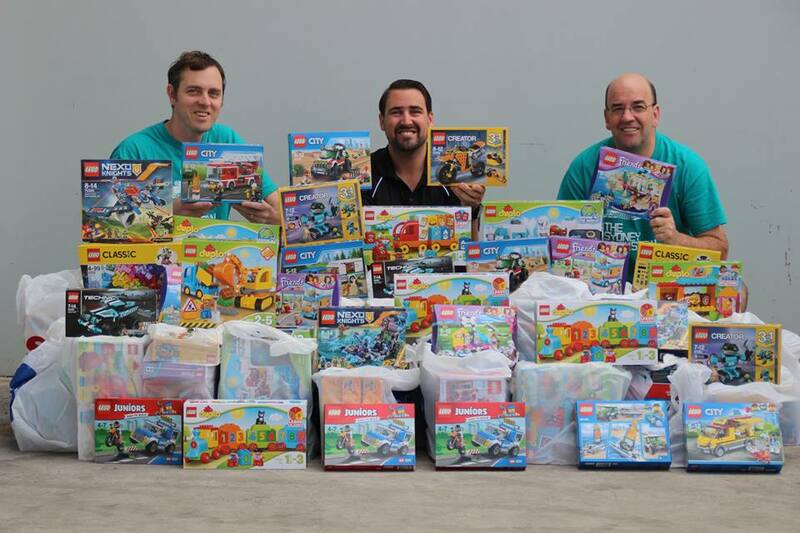 SydLUG members Josh and Graham have recently delivered over 240 LEGO sets to the KidzWish Foundation. 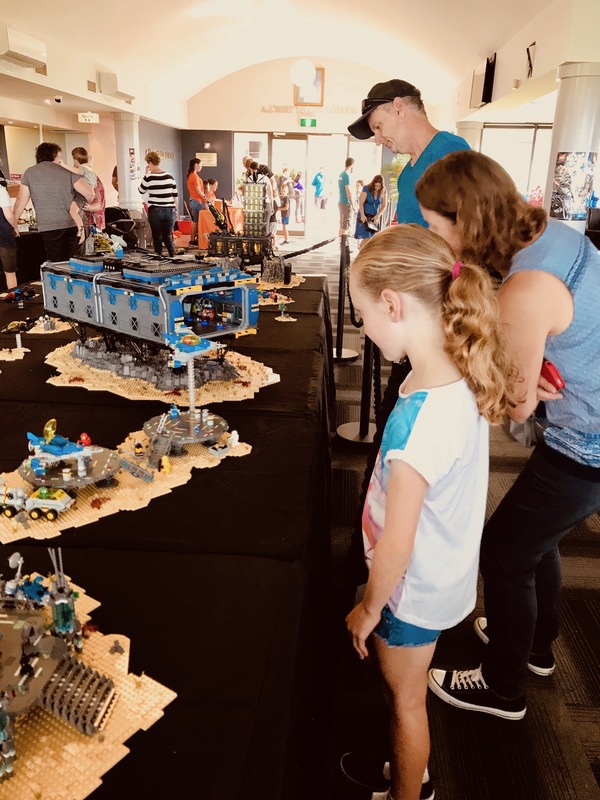 KidzWish is a charity local to the Illawarra and South Coast area that Josh and Graham call home, and when asked why the two support the charity, they replied “We want to support kids in the community and there is no better charity in the Illawarra that does that. 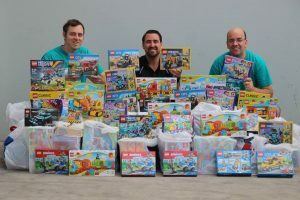 We’re proud to be part of KidzWish and its party as we know all these toys will go directly to local kids.” The locals called on their wider LEGO User Group to make their donation possible, collecting funds for the purchase of the sets through an online raffle and asking SydLUG members to donate sets. 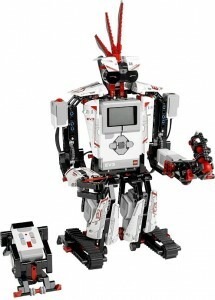 KidzWish offers support to children who are sick, disadvantaged or living with a disability. Their goal is to ensure that none of these children fall through the gaps and to achieve this, KidzWish has a multi-pronged approach, locating children that need help, connecting them to programs and then providing a solution. 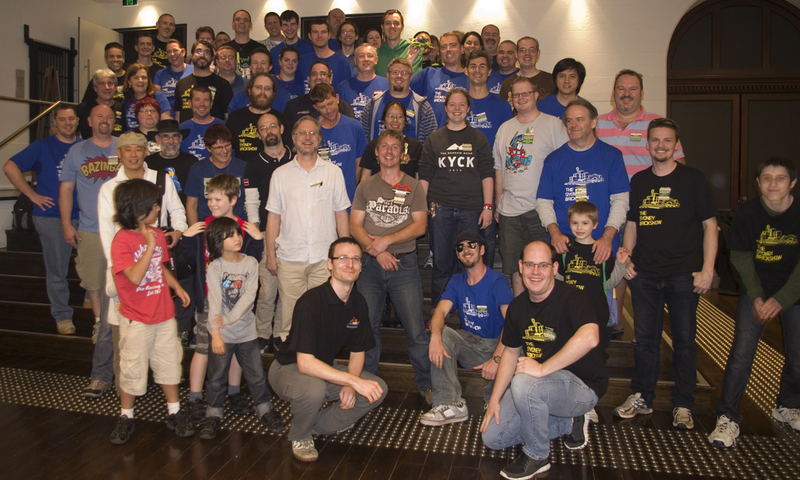 The SydLUG effort was part of a larger charity appeal, with a total of over $10,000 worth of LEGO donated thanks to Creations for Charity – a non-profit organisation that hosts an annual fundraising event from October to November where builders from all over the world donate custom LEGO creations to sell and raise money to buy LEGO sets for underprivileged children during the holidays. 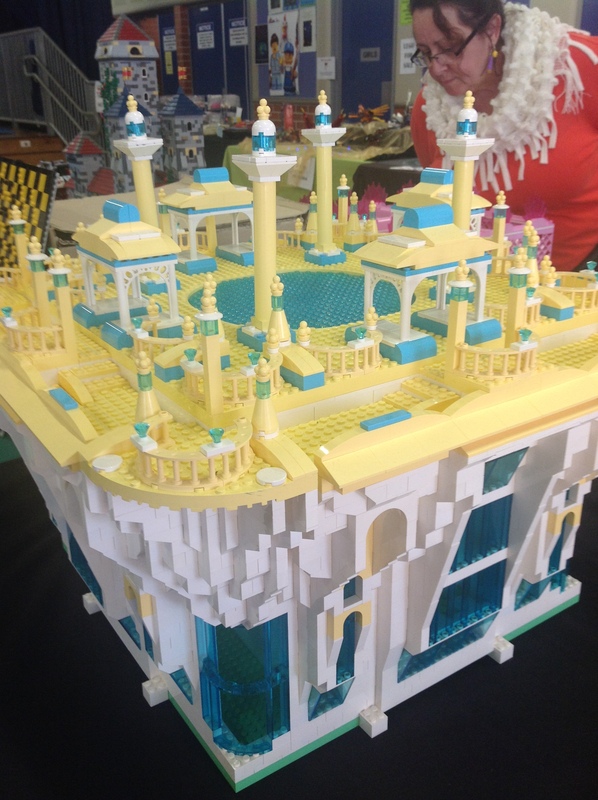 SydLUG members will be teaming up with KidzWish again in March 2018, when the first ever “Illawarra Annual Brick Spectacular” is set to take place in Wollongong. 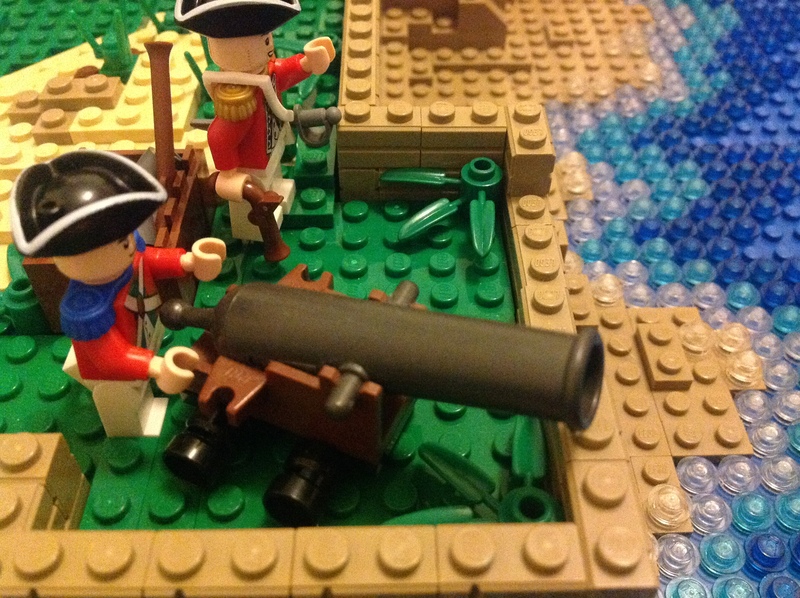 As 2014 draws to a close, one may assume from the lack of activity on the website SydLUGgers may have not been up to much. 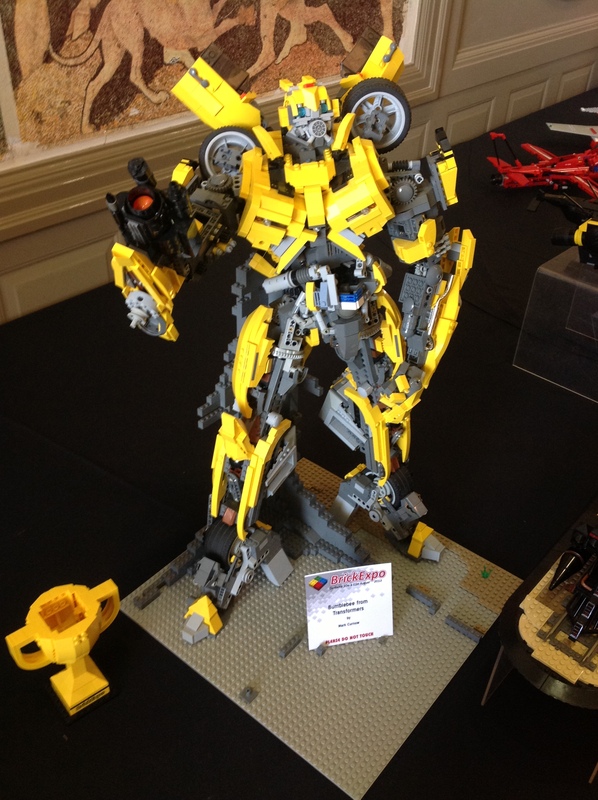 2014 saw many new members join build amazing creations across all genres. 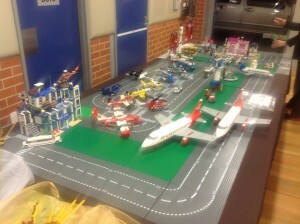 At some times, there was a different show every weekend all over NSW. 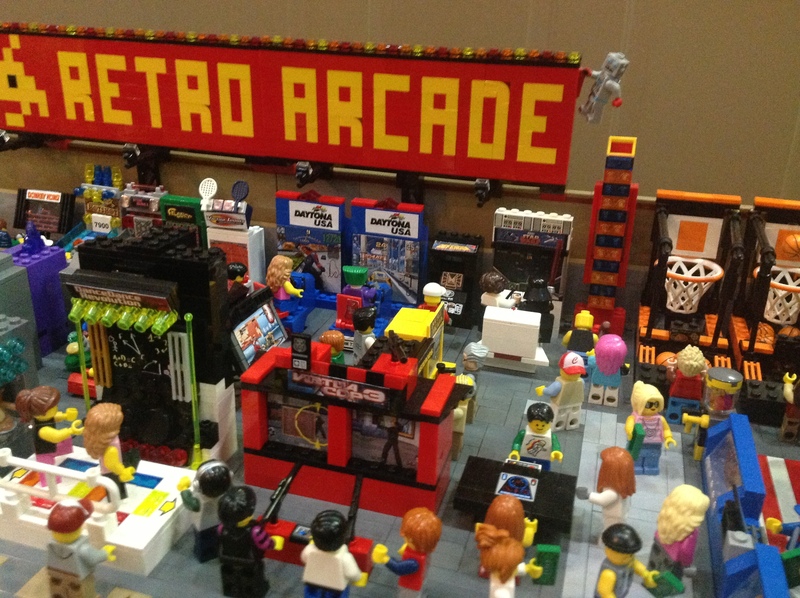 2015 is shaping up to be just as busy. 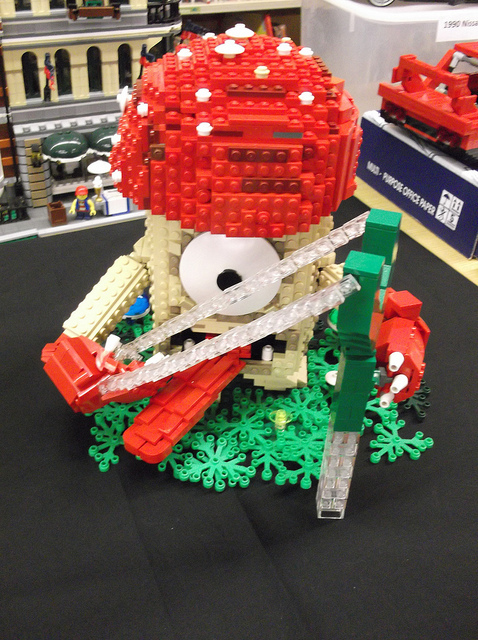 With so many shows on, you won’t have to look far to see some amazing Lego displays new you. 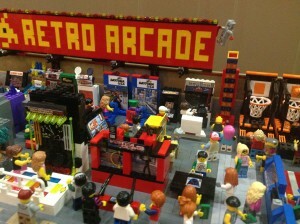 Be sure to check out the calendar for all the details of our shows. 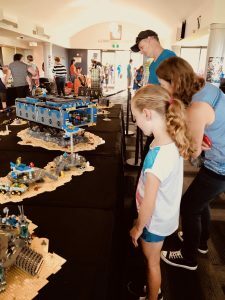 Once again members of the SYDLUG will be driving up the Pacific Motorway to join with local builders for the 4th annual Bricks at the Bay show. 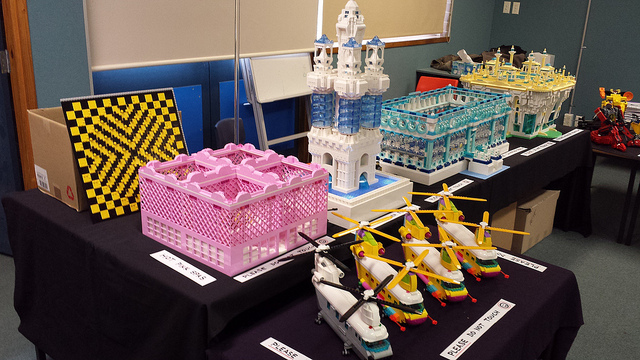 Held at the Tomaree Education Centre in the Drama Hall from 3rd January to 6th January 2014. 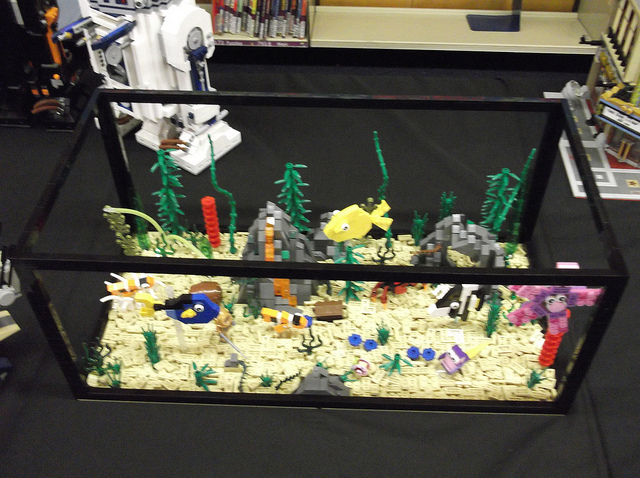 The theme this year is Friends but don’t worry guys there will be plenty of displays to interest you. So if you are in the area drop in and check out the displays. 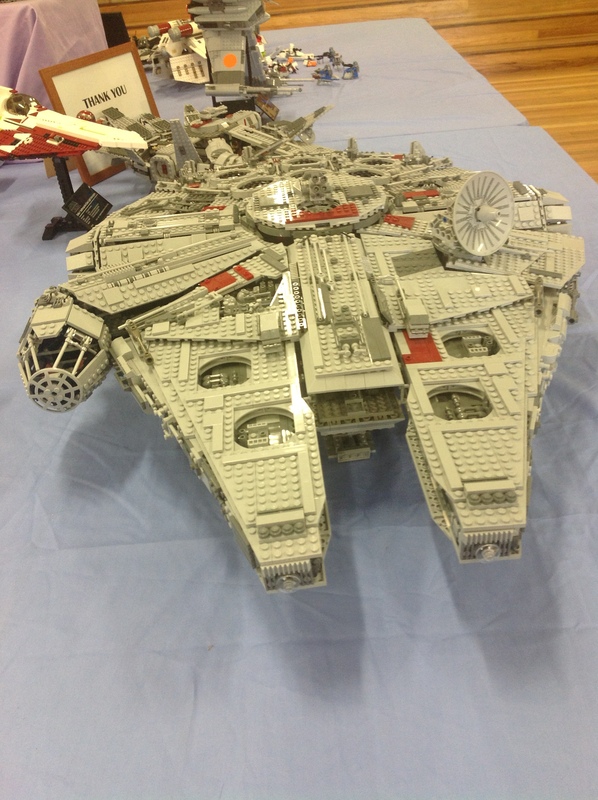 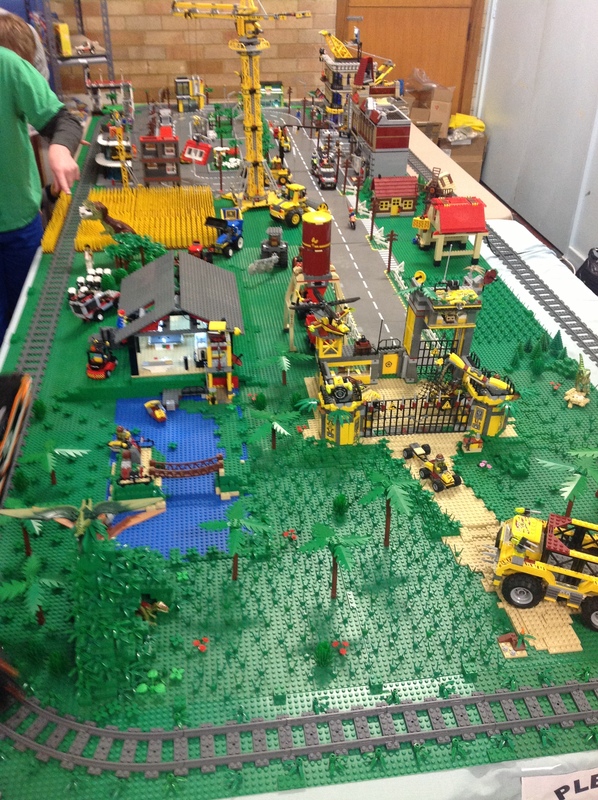 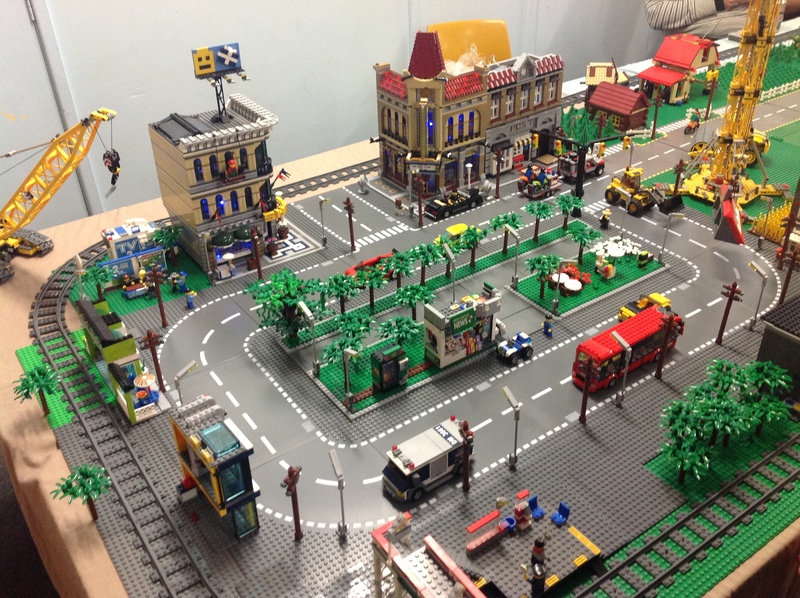 BrickFest was held again at Milton Anglican School on 9th & 10th November 2013. The event was to raise money for the charity Destiny Rescue. 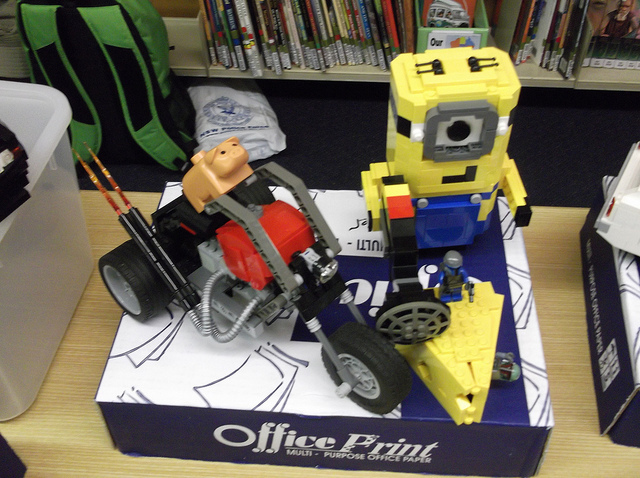 SydLUG and CLUG attended the event again to display their creations. SydLUG was invited to display at Shellharbour Public School as part of their Fete on October 20th. It was really well received with a lot of people saying it was one of the highlights of the Fete. 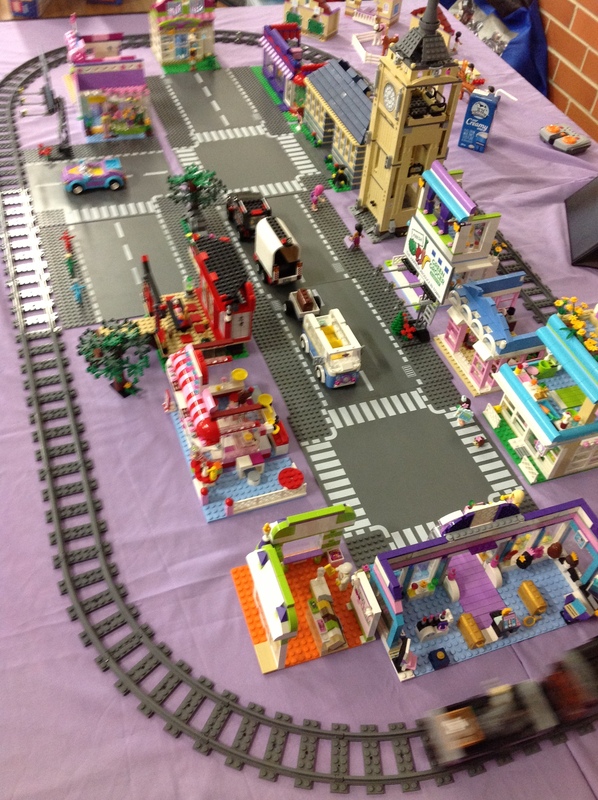 There was a variety of creations for everyone to enjoy. 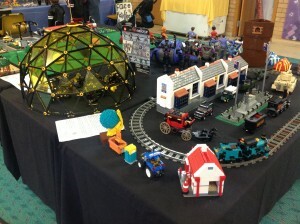 Once again SydLUG members made the trip to the country’s capital, to display at CLUG’s [Canberra Lego User Group] annual display. 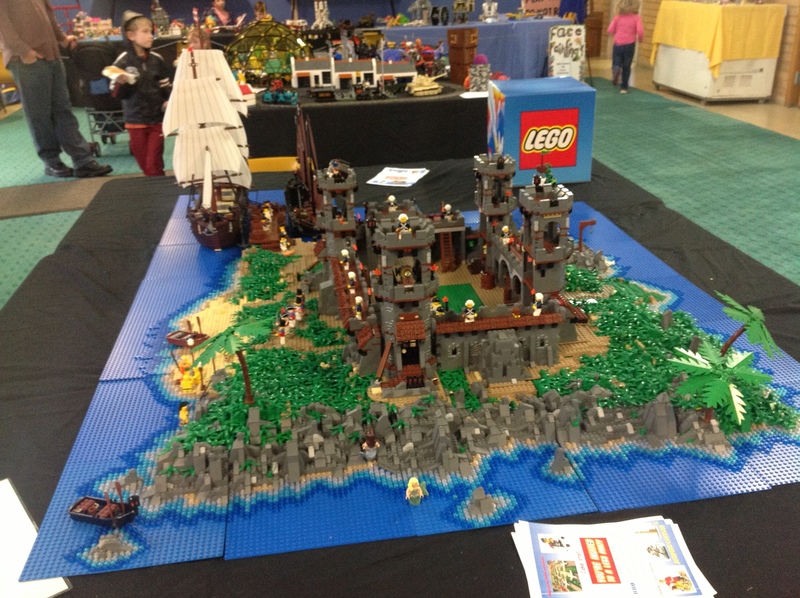 It’s the 4th year of the event and was on the 10th and 11th August 2013. 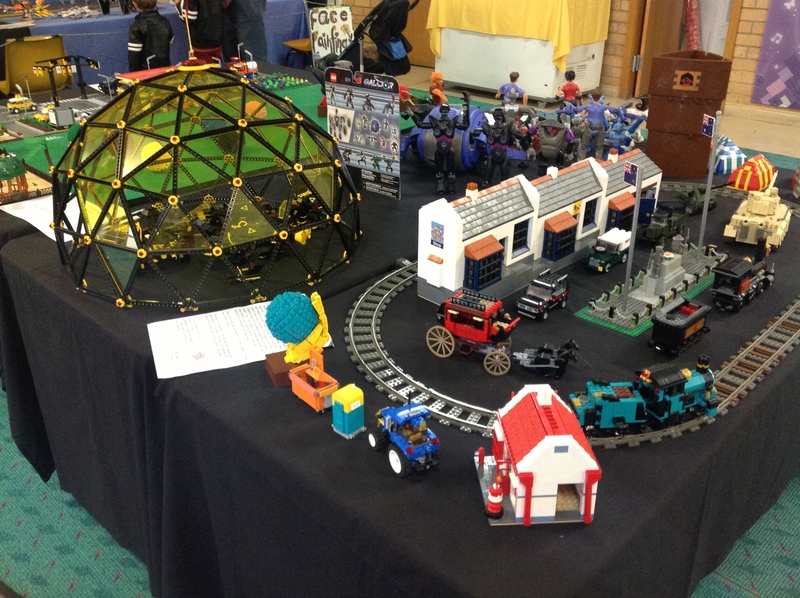 The venue was full with not only a very excited crowd but also exhibitors from all over Australia. 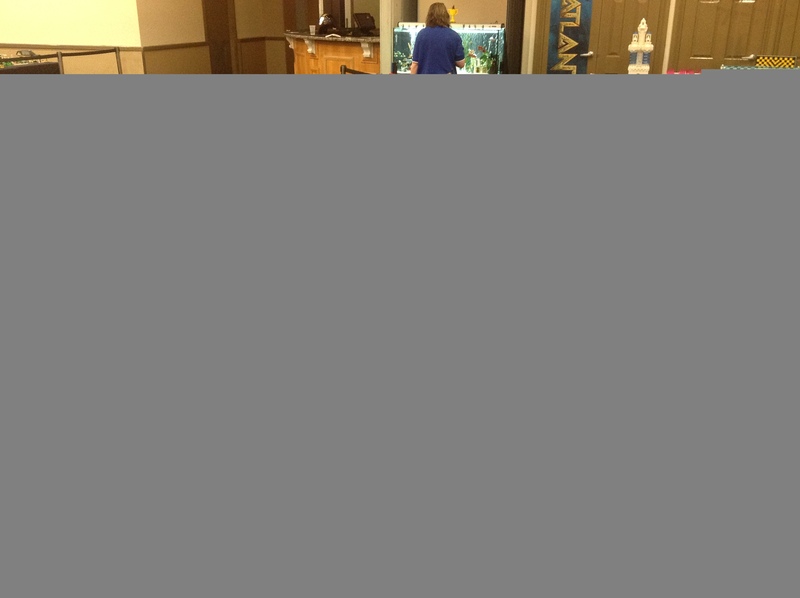 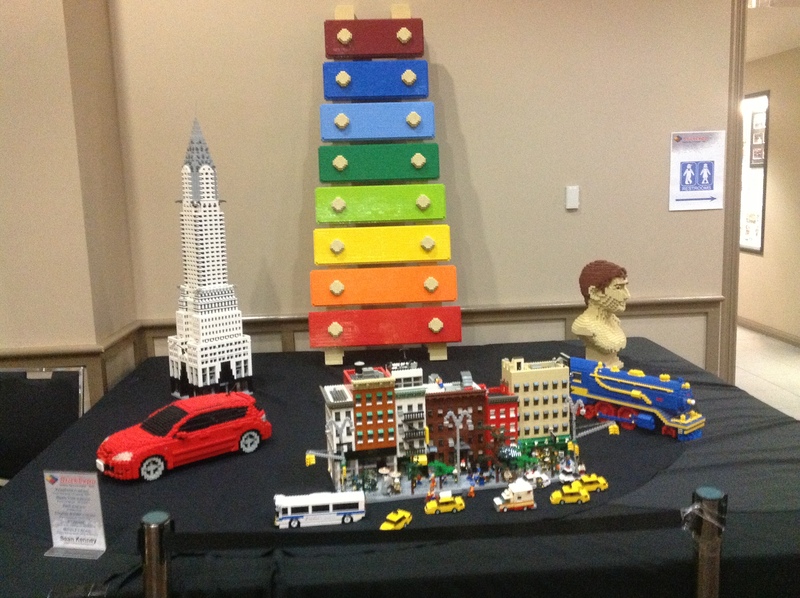 Special guest was Sean Kenney (Lego certified Professional) from New York who also provided a number of his own creations for people to view. 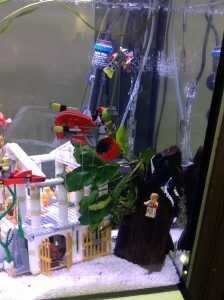 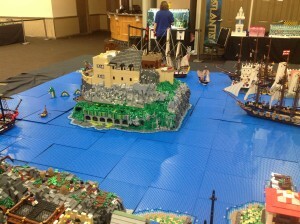 SydLUG members combined to provided a large Pirate layout for the event as well as individual members creations. 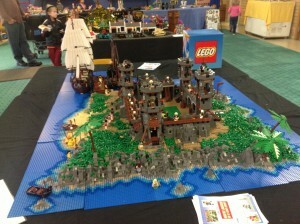 The event was visited by 10,000 people over the two days. 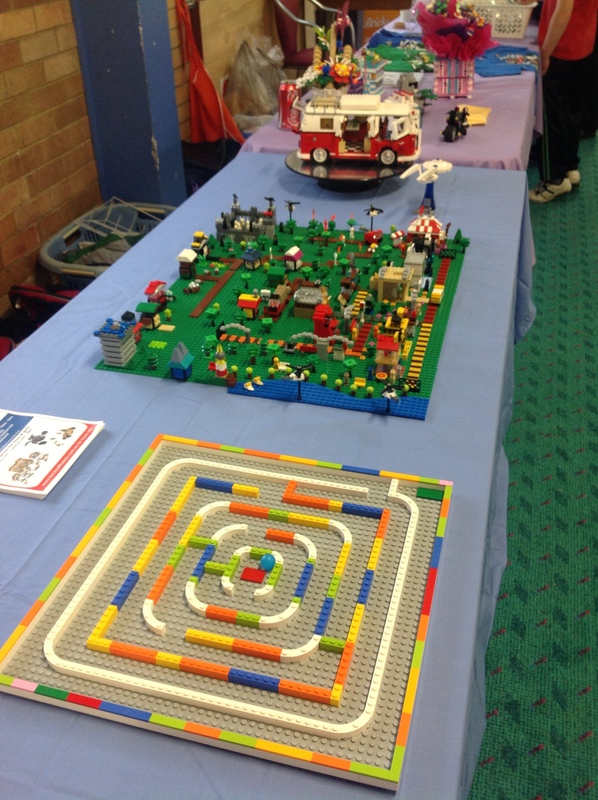 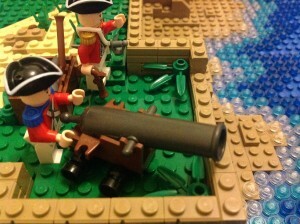 SydLUG were invited by Maitland Public school P & C to present a Lego display at their school as part of a fete to raise funds. 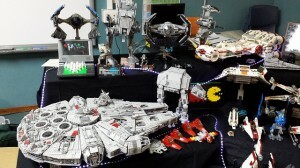 SydLUG setup a Star Wars display together with some local collectors featuring the UCS Falcon among the many Star Wars sets. 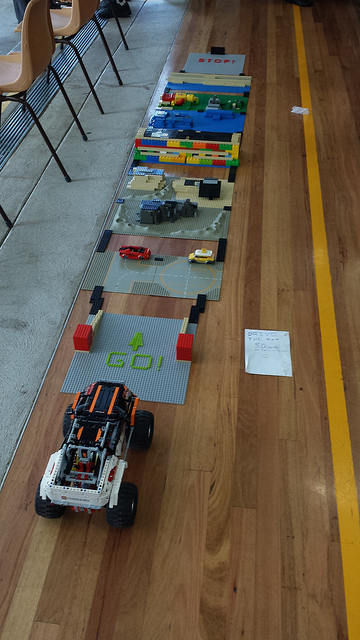 There was a modified 4 x 4 Crawler for the kids to drive over a Lego obstacle course. 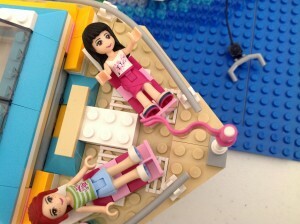 Also included was Friends layout which the girls and their mums loved. 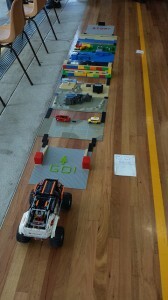 The P & C were very happy with the outcome and raised about $4000 from the day. 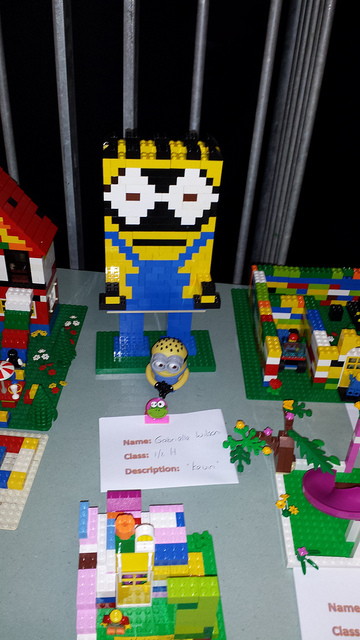 Once again members of SydLUG visited Wallsend to put on a display at Wallsend Baptist Church. 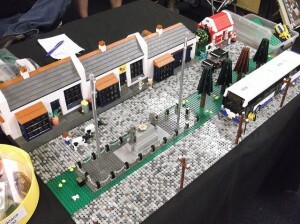 The weather was not helpful as it rained both days [29th & 30th June] of the event. 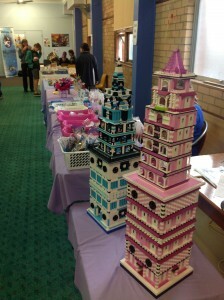 Funds from the event went to the church so they could continue their community work in the Wallsend area. 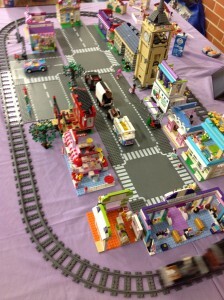 As there was no set theme for the event, SydLUG displayed a variety of models ranging from a cityscape, to Space, to Dino themes, as well as having a train circuit. 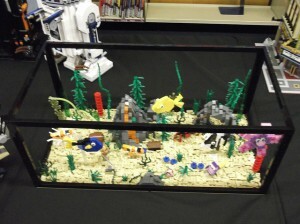 The reaction of the audience was extremely positive. SydLUG were invited by the P & C to help out at Farmborough Rd Public School with their “Brick Fun Day” on 22nd June. 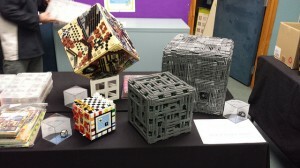 The event was one of the P & C’s most successful fundraising events and allowed them to purchase a numbers of items for the school. 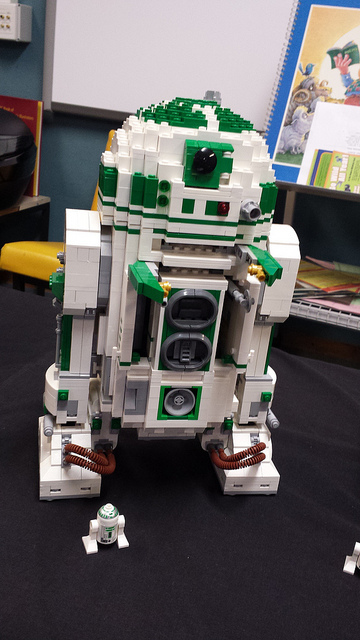 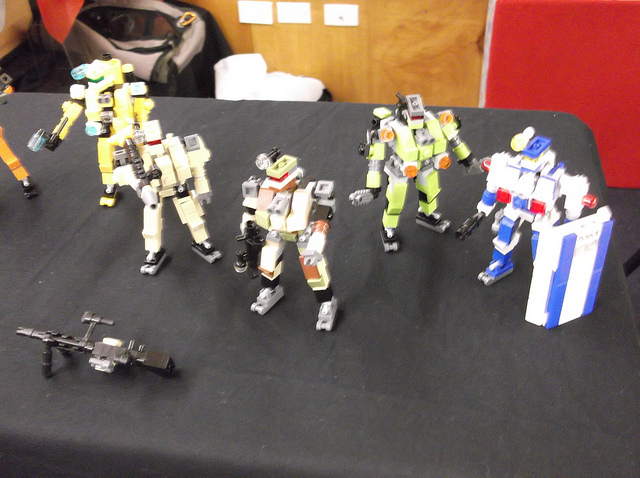 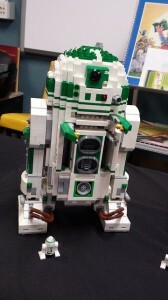 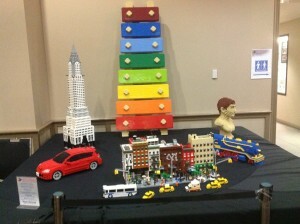 As well as SydLUG members displaying a number of their own creations some local builders displayed their creations. 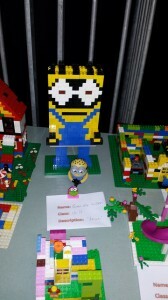 The feedback received was overwhelmingly positive and the P & C are looking to have the event again next year.